HAO Weibao is the President and Vice Chairman of CITIC Environment Investment Group Co., LTD and President of CITIC Investment Holdings Limited. He is responsible for the day-to-day management of the company and the effective implementation of corporate strategies and policies. Before joining CITIC Group Corporation in 2008, he worked at Sinopec for over 14 years, where he gained a wide range of valuable experience in the fields of investment, finance and international trade. During his employment with Sinopec, he worked overseas for over 10 years, taking management and leadership positions in different offices worldwide. 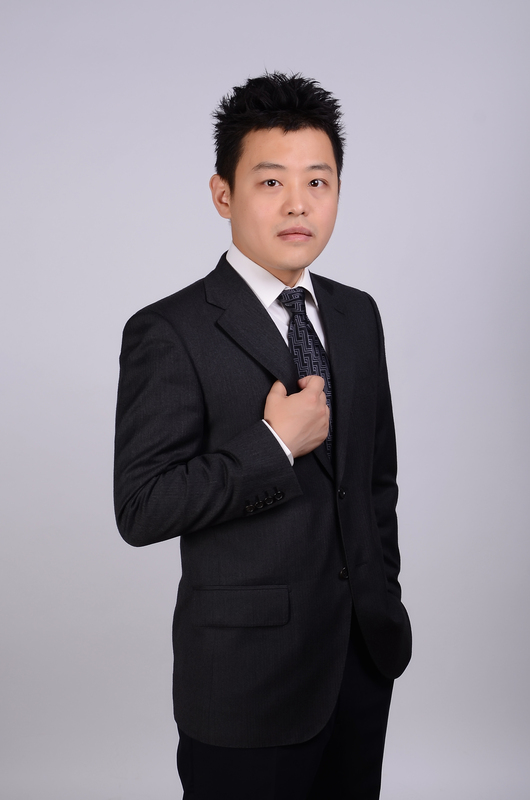 Mr. Hao holds a Bachelor degree of Economics, with honors, from Jiangxi University of Finance and Economics, and MBA degree from Chinese University of Hong Kong. Dr Lin is the founder of United Envirotech Ltd (UEL) (now known as CITIC Envirotech Ltd) and he held the position of CEO and Chairman of UEL for over 11 years since the Company’s listing on the Singapore Stocks Exchange in 2004. He was re-designated as the Non-Executive Director and Advisor for the Group in June 2018. Dr Lin was one of the pioneers in developing and applying Membrane Bioreactor (MBR) technology for treating chemical and petrochemical wastewater. Dr Lin received his Ph.D degree from Imperial College, London on a Sino-British Government Scholarship. He was recruited by the Singapore Economic Development Board (EDB) in 1990 to work in Singapore. Dr Lin was a well-regarded EHS consultant and environmental scientist. He was a member of ISO Technical Committee 207, which developed the International Standard on environmental management system. 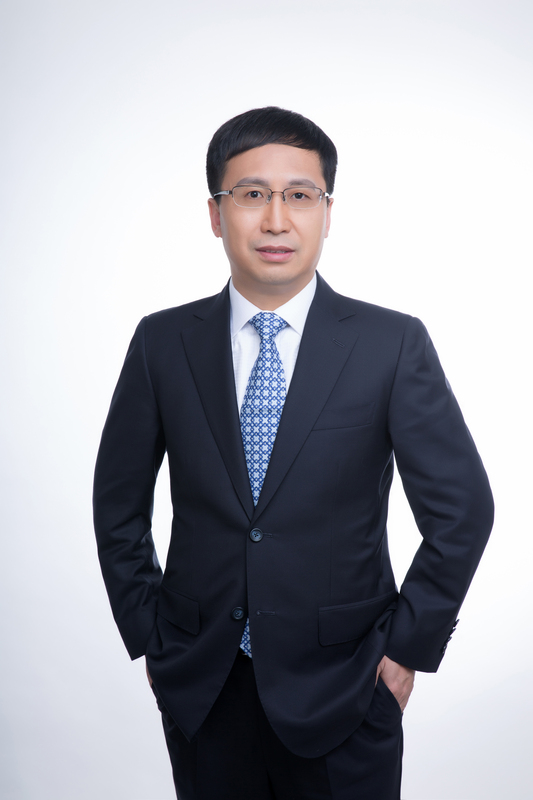 ZHANG Yong is the Chief Financial Officer of CITIC Environment Investment Group Co., LTD and CITIC Investment Holdings Limited, and Vice President of CITIC Investment Holdings Limited. He is certified as Senior Accountant and has extensive experience in the fields of accounting and finance. 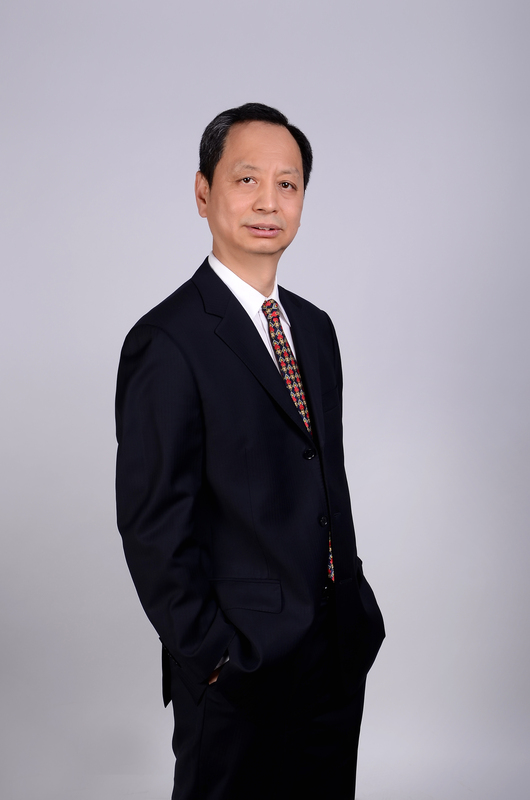 He has worked for CITIC Group Corporation for over 15 years and served at various leadership and management positions. He has been significantly involved with the approval and financing processes of many investment projects undertaken by CITIC Environment Investment Group Co., LTD, and has played an important role in implementing the corporate strategy and planning for both CITIC Environment Investment Group Co., LTD and CITIC Investment Holdings Limited. Before he joined CITIC Group Corporation, he worked at Finance Department of Beijing Beinei Group. Mr. Zhang graduated from Beijing University of Technology and holds MBA degree from Chinese University of Hong Kong. 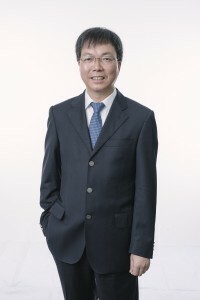 WANG Song is the Assistant President of CITIC Environment Investment Group Co., LTD. He joined the company in 2011 and has played significant role in the operations and expansions of company’s investment business. He is experienced in different fields of environment industry and actively involved with many equity investment and M&A projects undertaken by the company. Prior to joining CITIC Group Corporation, he worked as a Senior Manager at Bank of Tokyo-Mitsubishi where he was in charge of business planning and government affairs. He also worked overseas for many years during his employment with Sinopec as a Project Manager, where he gained extensive experience in project management and international liaison affairs. Mr. Wang holds a Bachelor degree from Beijing Foreign Studies University and MBA degree from Chinese University of Hong Kong. Mr. Bi is Director and CEO of China Reform Overseas Hongkong Company Limited (“CR”). Prior to joining CR, he was Vice President in CITIC Resources Holdings Co., Ltd in charge of M&A and post-investment management operation. Prior to that, he was the Legal Head of CNPC international Ltd. in charge of the administration of legal affairs of the company’s overseas investment. Mr. Bi has over 20-year experience in outbound M&A, project integration and operation, and working overseas. Mr. Bi holds Bachelor of Laws degree from Chinese University of Political Science and Law and LL.M. degree from the UC Berkeley, and Master of Management and Economics from Enrico Mattei Senior College, Italy. Mr. Bi is admitted to the New York State bar. 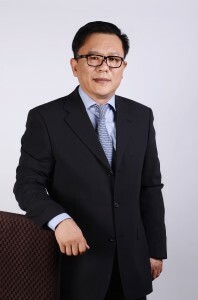 Mr Yeung is currently a public accountant with Kreston David Yeung PAC, which he founded in 1987. He has over 20 years experience in public accountancy and had worked previously with Deloitte & Touche, UK and Ernst and Young, Singapore. He holds a Master of Social Science (Accounting) degree from the University of Birmingham, England. He is also a fellow of the Institute of Singapore Chartered Accountants and a fellow of the Association of Chartered Certified Accountants, UK. He was conferred the Public Service Medal by the President of the Republic of Singapore in 2001. He is currently a non executive Chairman of AEI Corporation Ltd.
Mr Tay was a Nominated Member of Parliament from 1 October 1977 till dissolution of Parliament on 18 October 2001. He is a member of the Singapore Parliamentary Society. Mr Tay is the Chairman of the Traditional Chinese Medicine Practitioners Board from 7 February 2007 till expiry of term on 31 March 2014. He was also the President of the Singapore Chinese Chamber of Commerce & Industry from March 1997 till March 2001 and currently is the Honorary President of the said Chamber. Mr Tay is also the Honorary President of The Singapore Buddhist Lodge. Mr Tay is a member of the Board of Governors for Singapore Hokkien Huay Kuan. He is Yuying Secondary School Alumni’s Honorary President and Advisor and is also Advisor for Leong Kuay Huay Kuan. He is the Chairman and Managing Director of Winnow Investments Pte Ltd, Ocean Navigation Pte Ltd, Uni- Ocean Tankers Pte Ltd and Alor Star Shipping Pte Ltd. These companies are involved in general investments, ship chartering and shipping related activities. Mr Tay holds a Diploma of Commerce from the Gordon Technical Institution in Geelong, Victoria, Australia. Lee Suan Hiang is Chief Executive of the Real Estate Developers’ Association of Singapore. A Colombo Plan Scholar in Industrial Design (Engineering) he had a varied career in public service as Deputy Managing Director of the Economic Development Board and Chief Executive of SPRING Singapore, National Productivity Board, Singapore Institute of Standards and Industrial Research and National Arts Council. He was also Chairman of PSB Corporation, Deputy Chairman of the International Federation of Arts Councils and Cultural Agencies and Council Member of the International Standards Organisation. He is the current President of the EDB Society and a Fellow of the UK Chartered Management Institute, Chartered Institute of Marketing and the World Academy of Productivity Science. 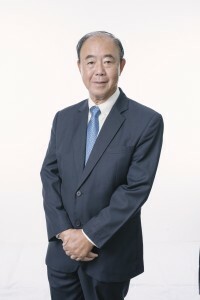 He was awarded the Public Administration (Gold) Medal in 1998, the World SME Association Award in 2001, the Japan External Trade Organisation Award in 2002, the Chevalier de l’Ordre des Arts et Lettres from France in 2010 and the NTUC Friend of Labour Award in 2012.